Vineyard is particulary situated in Cote de Nuits area with appelations as MARSANNAY, FIXIN, GEVREY CHAMBERTIN, VOSNE ROMANEE etc… But some of them are from Côte de Beaune area (more in the South) like SAVIGNY LES BEAUNE or the new one : PULIGNT MONTRACHET . Averagely, we produce 65% reds, 20% white, and 15 Rose wines. Each wine is vinificate to keep burgundy wines typicity of Pinot Noir and Chardonnay grapes. The Domaine has the particularity to vinificate grapes as Pinot Blanc and Pinot Beurot . We are one of the first winemakers who join the « VIGNERONS INDEPENDANTS » chart, which means that we are focusing on making our own wine and vinificate it with respect of nature and « terroir ». Laurence and Patrice like to grow up. That’s why, they try to find solutions make sulfites free wines. So they try to vinificate the more naturaly possible, to concentrate aromes and keep the quality and typicity of each grape variety. They also innovate creating new range like this year « Le vin Orange » it’s a white of maceration. Chardonnay grapes are macerating with their skins which give the wine grapefruit aromas and orange color. Freshness and lightness are the adjectives for this wine fruitfull and elegant. 2016 vintage was very complicated in Burgundy, due to frost , we lost a lot of grapes (Until 80% for the most impacted ones). Fortunately, the quality is here, wines are bold with a good red fruits notes. 2017 was easier, we a very good quality of grapes and also a great quantity, ripe grapes with good acidity. It’s been now 2 years that Laurence launch her own vinification . 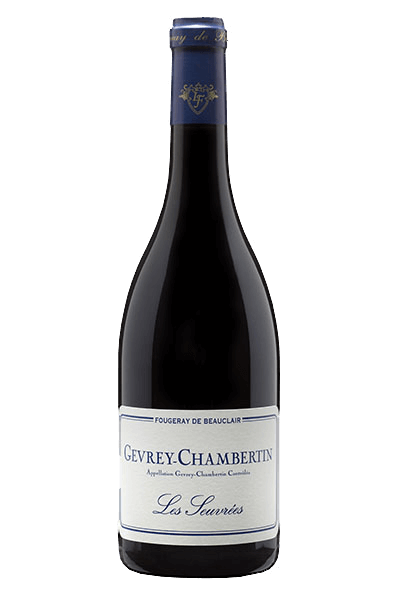 Cuvée «Cœur de Femme» Burgundy Red Cuvée start on September 2015 for the first time. It’s a Burgundy Red Pinot Noir with grapes located in FIXIN village area. 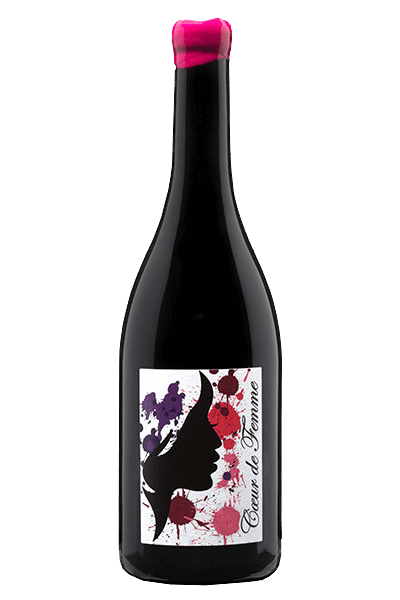 With a friend women team, Laurence and Mélody want to create a 100% feminin wine. From harvest in cas to bottling. Vinified in 100% new oak barrels ans naturaly, Laurence and Méldoy are very proud to make a wine with red fruits sweet aromas. Barrels are from Bordeaux , the particular shape gives the wine a light tint of wood preserving cherries, strawberries aromas.